The libraries contain in-stock compounds with pSEA1 value greater than 50. All libraries are available as a full or a cherry-picked set. 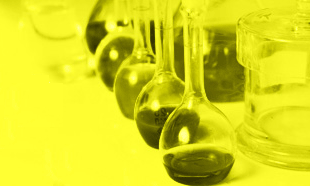 We supply the compounds as solids, DMSO solutions, or dry films in vials or 96, 384 well plates.